Glenwood Springs Center for the Arts Assistant Director Brie Carmer sorts through costumes available for purchase during the organization's weekend sale. Several works of art are available for purchase during this weekend's Glenwood Springs Center for the Arts sale. 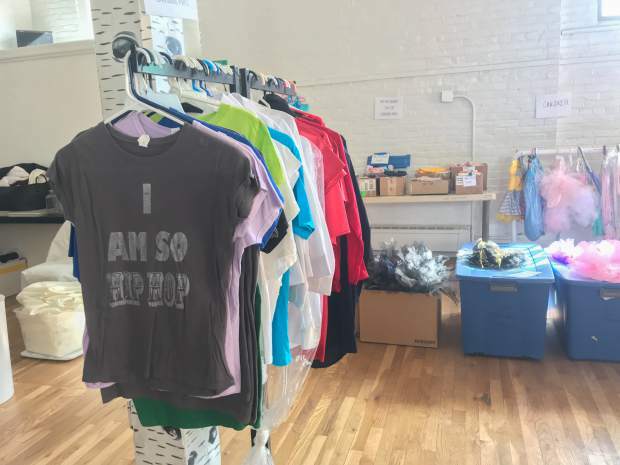 The Glenwood Springs Center for the Arts sale includes a variety of children's clothing. 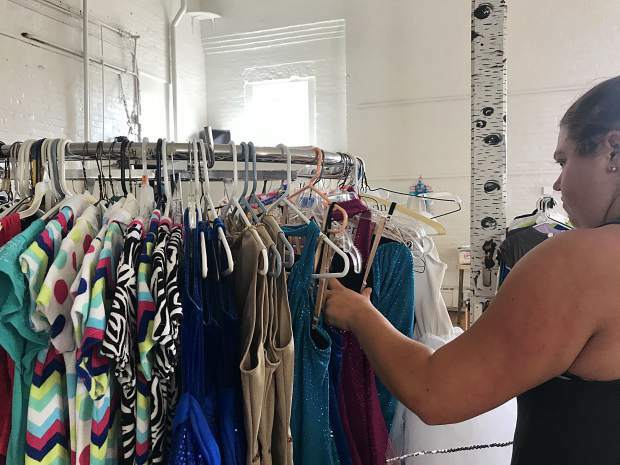 Glenwood Springs Center for the Arts is selling dance costumes used throughout the years. The costumes are marked down to a quarter of their original purchase prices. 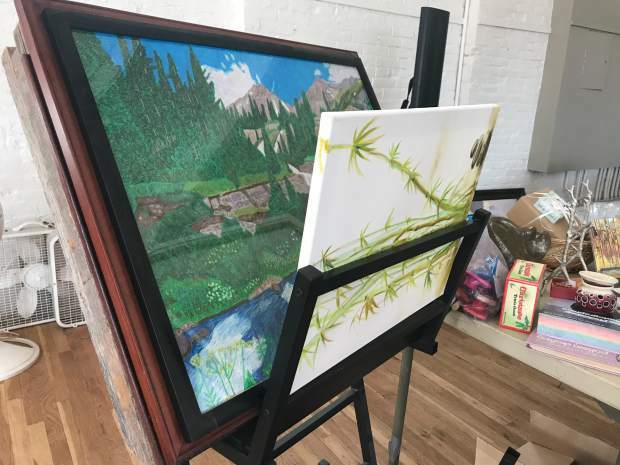 The Glenwood Springs Center for the Arts will sell costuming, office and art supplies and other items during a sale at the building from 5-8 p.m. Friday and 10 a.m.-2 p.m. Saturday. It will also host a cleaning party to save the expense of cleaning the building before vacating. The center is located at 60 E. Sixth St. If your children haven’t yet settled on Halloween costumes, you may be in luck. 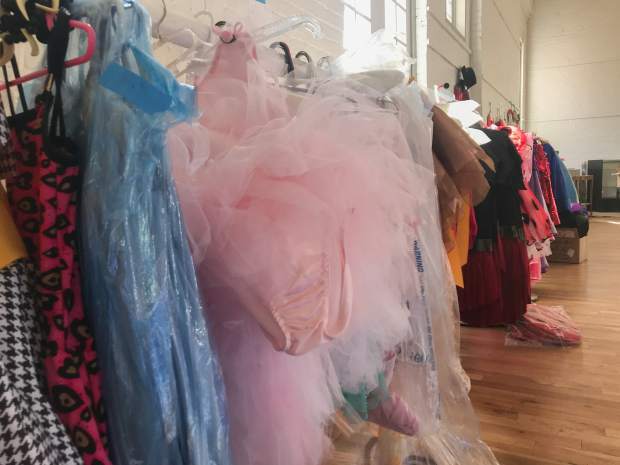 This weekend the Glenwood Springs Center for the Arts will sell its stock of costumes, as well as art items and office supplies. Carmer acknowledged the community has already been supportive of the center in the wake of its financial woes. The board announced debt of about $60,000 in the spring, shortly after the departure of Executive Director Christina Brusig. The city later had an audit done that found thousands of dollars of questionable expenses. District Attorney Jeff Cheney’s office is examining the situation. The city previously gave the center $50,000 a year, largely to cover the director’s salary, and leased the organization space in the old electric building. Although the center has permission to remain in the space through the end of the year, the board hopes to vacate by Oct. 31. 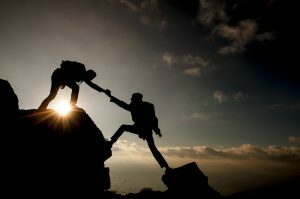 That would halt all additional expenditures and allow the organization to focus on paying down its debts and moving forward. The center developed a significant collection of costumes through the years, but in earlier days students purchased their costumes themselves. 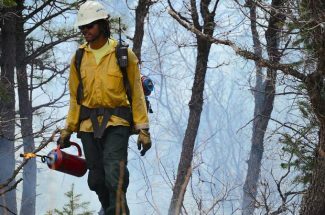 The center may or may not rebuild inventory in the future, Carmer said; the board has reached out to membership and the community for feedback. While the center’s future is in limbo, storage costs would be significant. “It is hard to see it go, but we’re hoping it makes room for something else in the future,” she said. The center’s entire pottery room was purchased by a homeschool co-op, and many schools bought its musical instruments. Carmer said it’s been encouraging to see the materials will continue to be used to educate children. Costumes range from $5 to $20, and some were purchased as recently as 2017. The city formed an arts and culture board and accepted applications earlier this fall. The board will promote arts and advise the City Council on arts programming and relevant budget issues. 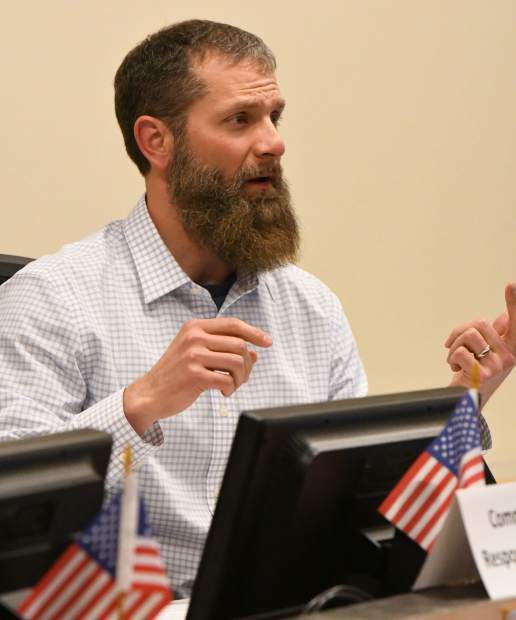 Glenwood Springs Parks and Recreation Director Brian Smith said the applications are being reviewed for qualifications and residency. Five of the board positions must be filled by people who reside within city limits. Once the review is complete, the applications will be passed to the City Council, whose members will interview applicants. Smith said he hopes the board will be formed by the end of the year, ideally in time for the board to hold its first meeting in December. The city’s arts programming is likely to begin in early 2018.